Do you have a problem with your automatic car’s gearbox and need help from automatic transmission specialists? 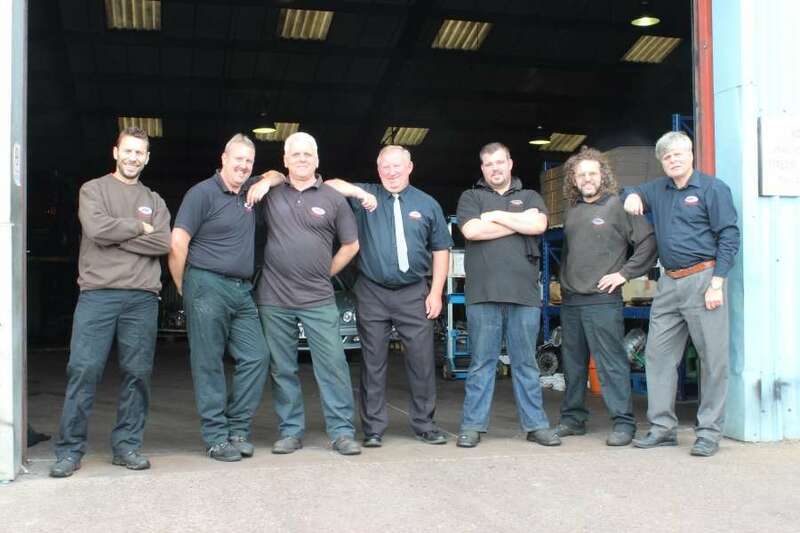 At VMTP Midland Ltd’s workshop in Cannock Staffordshire, our highly experienced mechanics have the appropriate expertise and very best diagnostic equipment to expertly diagnose any fault or problem with your car’s automatic transmission. It is always our aim to repair automatic gearboxes rather than replace – saving the car owner both time and money, and where possible this is always our first approach. However should you need a new part then this is not a problem. At VMTP Midlands Ltd we stock an extensive range of parts. Our range includes off the shelf factory-rebuilt automatic gearboxes which can be supplied to you loose or conveniently-fitted in our clean professional workshop. Please be rest assured that no work is carried out on your automatic car without VMTP Midlands Ltd first seeking and receiving authorisation to carry out any additional work on your vehicle. Keeping you on the road is a top priority for VMTP Midlands Ltd. Because we know you need to keep mobile, while your automatic car is being repaired or serviced in our workshop, customers are welcome to use one of our four automatic courtesy cars. For that extra level of assistance we can also arrange collection and delivery of your automatic car so that you can carry on with your day. Having your car repaired or serviced at VMTP Midlands Ltd means minimum fuss and inconvenience. What about if you need to wait for your car? Then simply take a seat in our comfortable and newly refurbished customer waiting room. This area contains newspapers, magazines, drinks and a television to help pass the time more quickly and enjoyably.